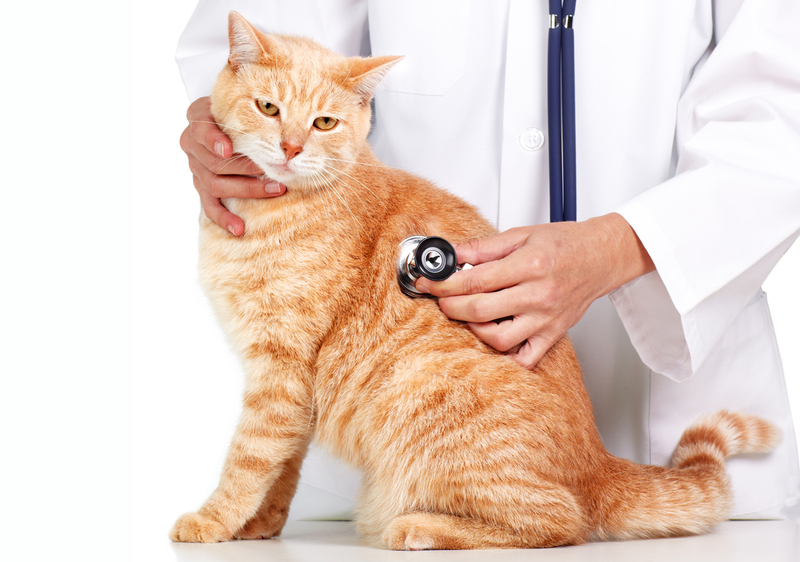 Cottonwood Veterinary Clinic has diagnostic equipment and laboratory services to diagnose and treat medical conditions and illnesses that can develop in companion animals. We are able to run bloodwork in our clinic, so we have results quickly. We also work closely with veterinary laboratories that give us biopsy reports in a timely manner. We understand that it is difficult to have your pet not feeling well. We do our best to get answers as fast as possible, so we can get your pet feeling better!